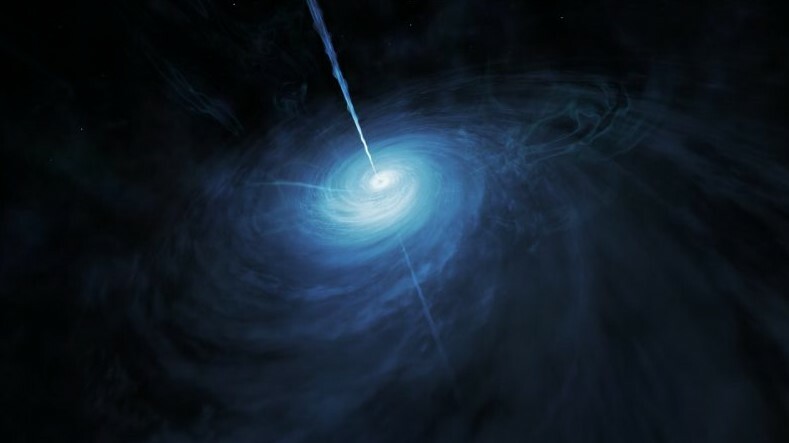 Astronomers declared that they have discovered the brightest quasar yet, that is known as J043947.08+163415.7. “We don’t expect to find many quasars brighter than that in the whole observable universe,” said the astronomers. 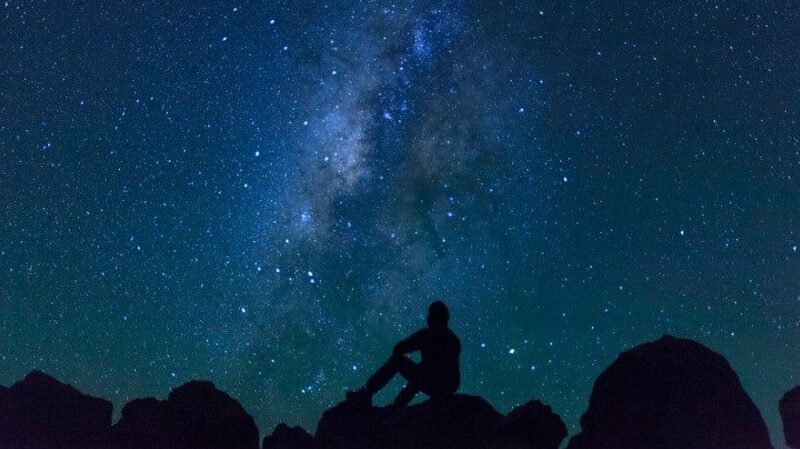 Have you ever thought about why do stars twinkle, but planets don’t? This question has a very simple answer that maybe we know, or not. 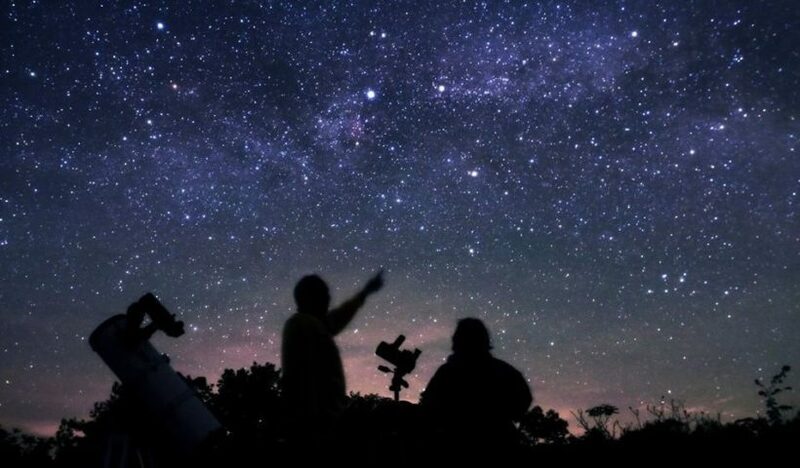 The answer is that on a clear, dark night, our eyes can see about 6,000 or so stars in the sky. They seem to twinkle, or change their brightness, all the time. In fact, most of the stars are shining with a steady light. The well-known Hubble Space Telescope has discovered a rare infrared light emission around a nearby neutron star which could indicate new features never before seen. One probability is that there is a dusty disk surrounding the neutron star; another is that there is an energetic wind that slamming into gas in space. 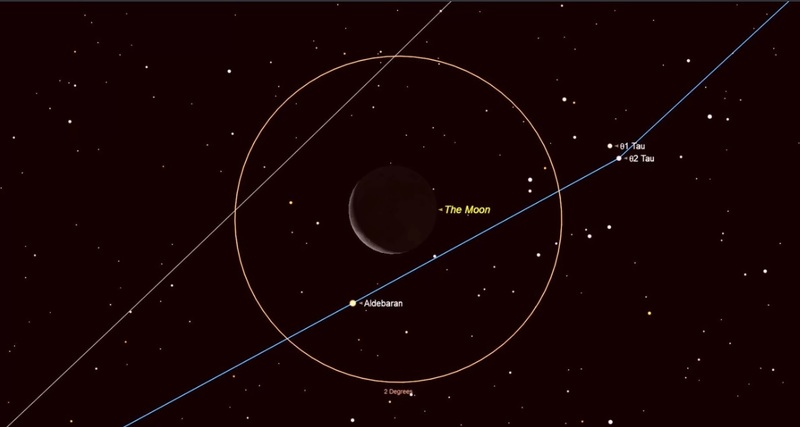 In July 10 Tuesday the moon will cross in front of the bright star Aldebaran in an occultation that we can’t be witnessed again until 2033. It is already a few years since the moon has been crossing paths with one of the brightest stars in the sky, causing a stellar eclipse, or occultation. So, on the specified date, before sunrise, the very last of these in the current series for North Americans will take place. 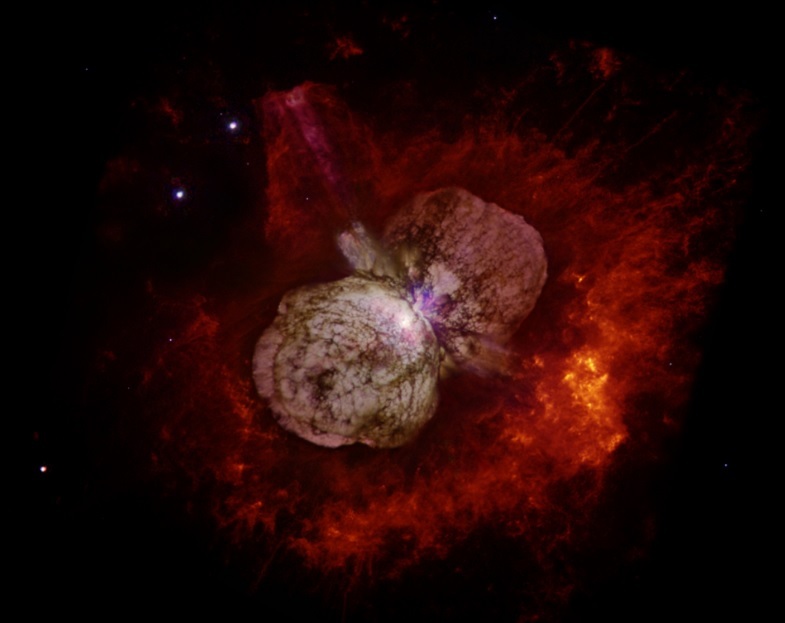 A new study has found out that the Superstar Eta Carinae, most luminous and massive stellar system, may reach Earth as cosmic rays. To discover it, astronomers used the data from NASA’s NuSTAR space telescope. “We know the blast waves of exploded stars can accelerate cosmic ray particles to speeds comparable to that of light, an incredible energy boost,” said Kenji Hamaguchi, an astrophysicist at NASA’s Goddard Space Flight Center in Greenbelt, Maryland, and the lead author of the study. 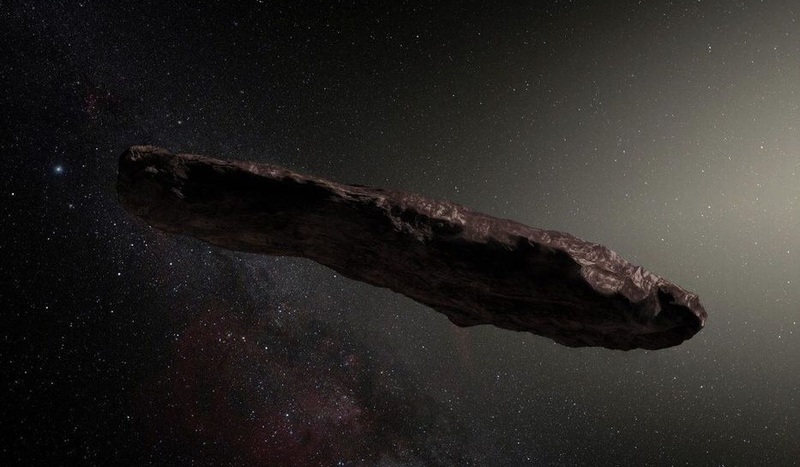 NASA scientists have conducted top 10 facts about the strange and mysterious object known as Oumuamua that we need knowing. This strange visitor is the first object ever seen in the solar system that is known to have originated elsewhere. And NASA team has prepared 10 facts about Oumuamua that maybe we know or maybe we do not know which passes through our solar system. 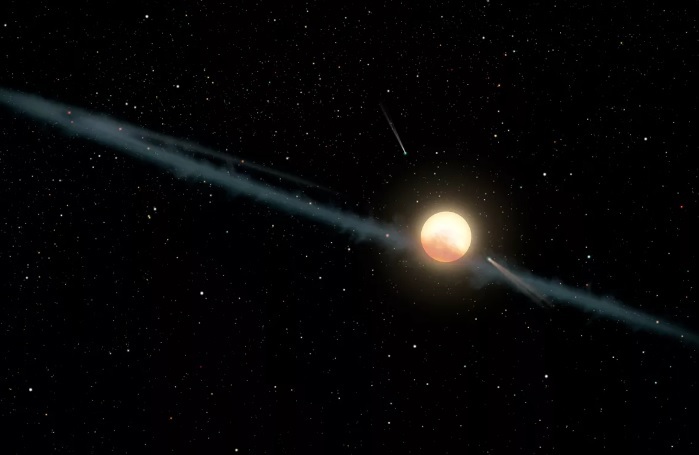 Tabby star is one of the most mysterious stars in the Milky Way. Its informal name is KIC 8462852 which is located in the constellation Cygnus approximately 1,470 light-years (450 pc) from Earth.